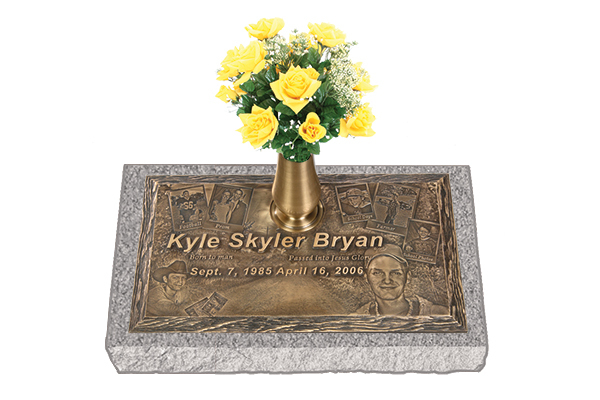 Bronze cemetery markers can be personalized with beautiful photo collages which display meaningful moments from a person’s life. A special process allows artisans to work with molten bronze and create perfect representations of cherished family photos. This is a process that you truly have to see to believe. Take a look at this video about the process.